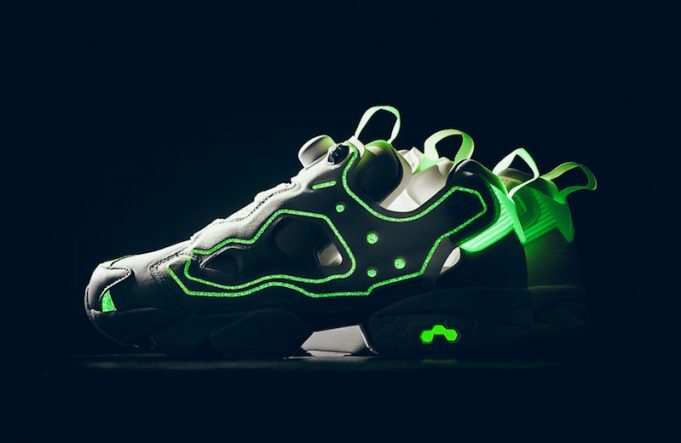 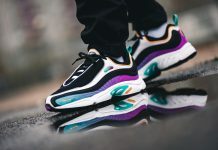 Empty Canvas x Reebok Insta Pump Fury OG "Glow in the Dark"
Reebok collaborates with Hong Kong based Empty canvas for a special Empty Canvas x Reebok Insta Pump Fury OG “Glow in the Dark” colorway. 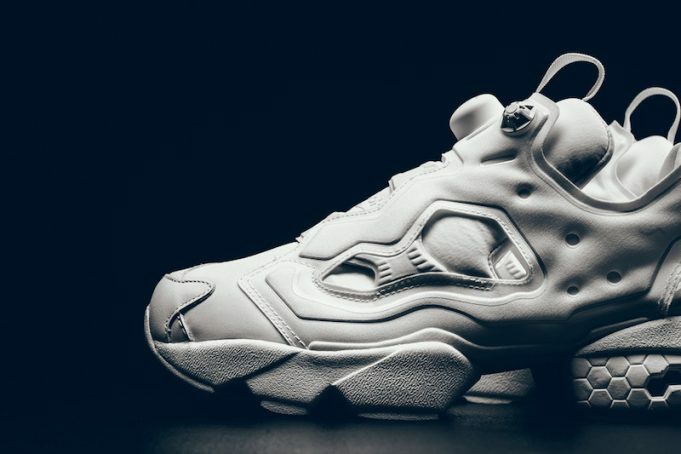 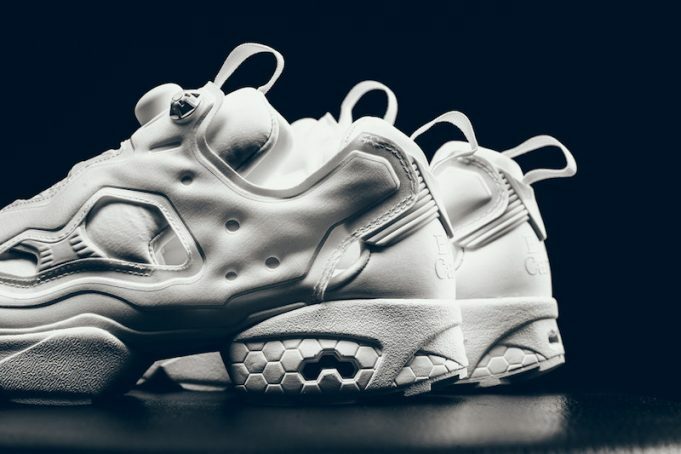 Using the OG Insta Pump Fury silhouette as the canvas, the model will feature a full on white and neoprene upper alongside a white outsole. 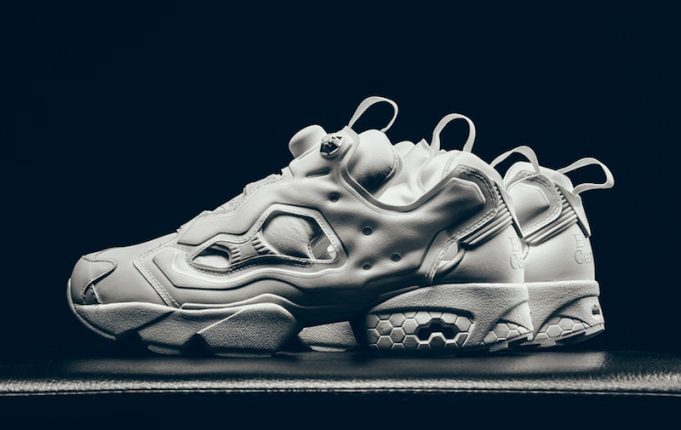 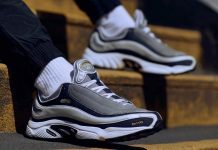 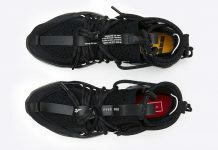 The sneaker may look like a basic white colorway, until you turn off the lights for a glow in the dark graphic on the entire upper. 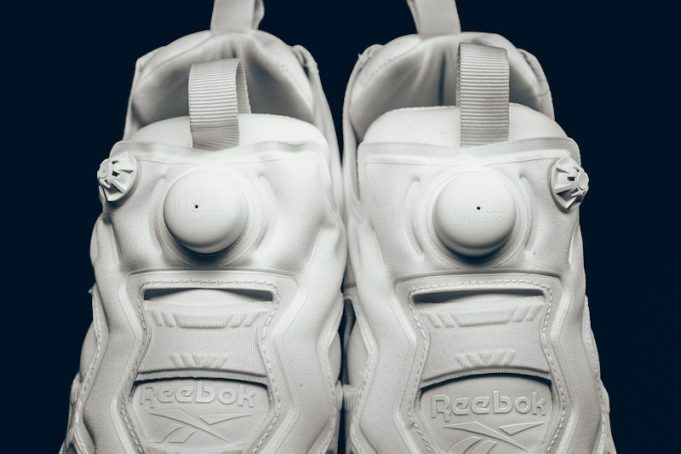 Look out for the Empty Canvas x Reebok Insta Pump Fury OG “Glow in the Dark” at Reebok retailers across the globe for a retail price of $170.